Right now everyday it's friday for me (summer school break) it honestly feels amazing to relax and enjoy my mornings with some coffee and tv. A room tour would be coming soon on my youtube channel, also stay tune for some news. 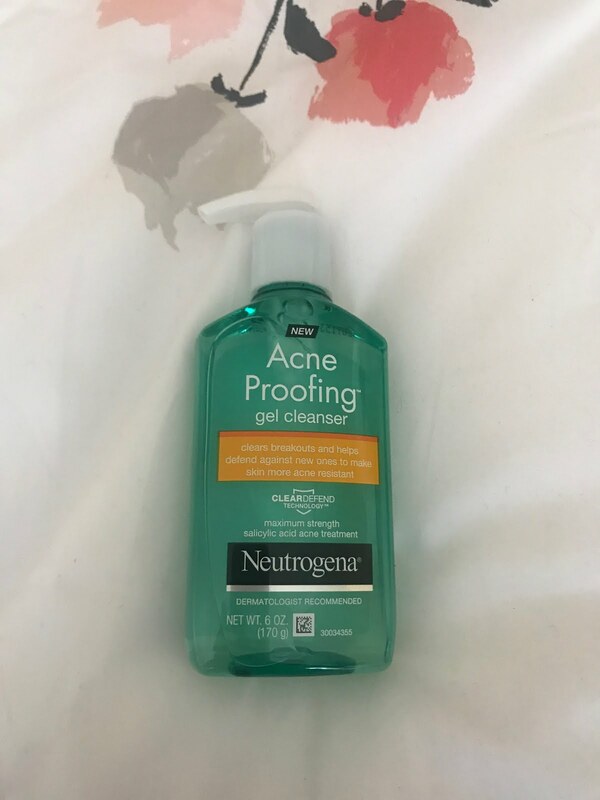 I wanted to share with my readers and new readers to my new skincare products. 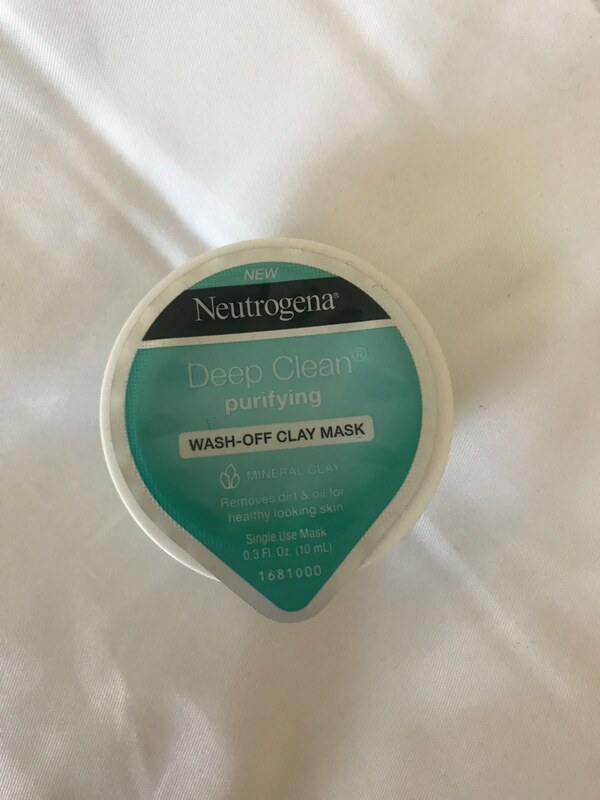 My skin used be very dry, many marks, and to be honest unhealthy so I decide to start doing face mask to clean my face for me it has been amazing. I love doing spa days with my mom and we also do it every friday night with some movie and popcorn for us thats the best thing ever. We do facemark and everything we can't do during the week (work, school and etc...) It's always good to have a day for yourself to threat your face and skin. 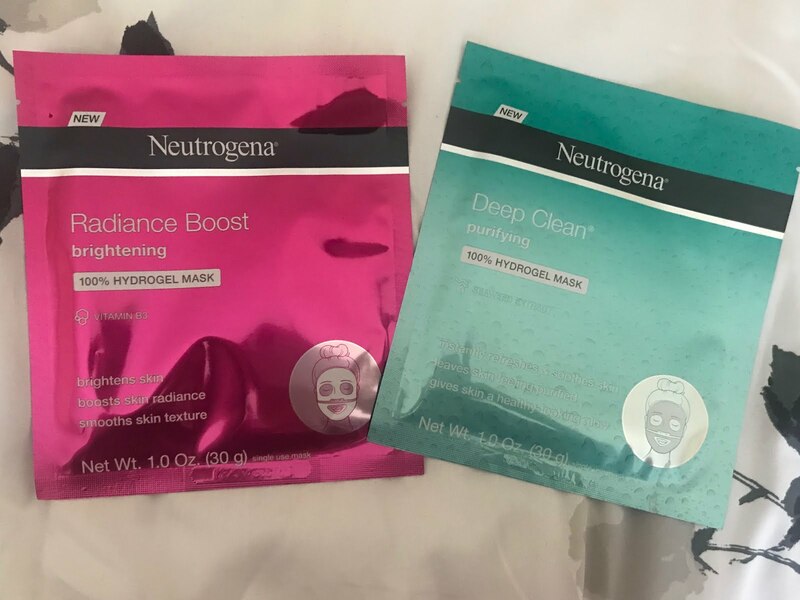 I started working with neutrogena and I LOVE IT!!!!! 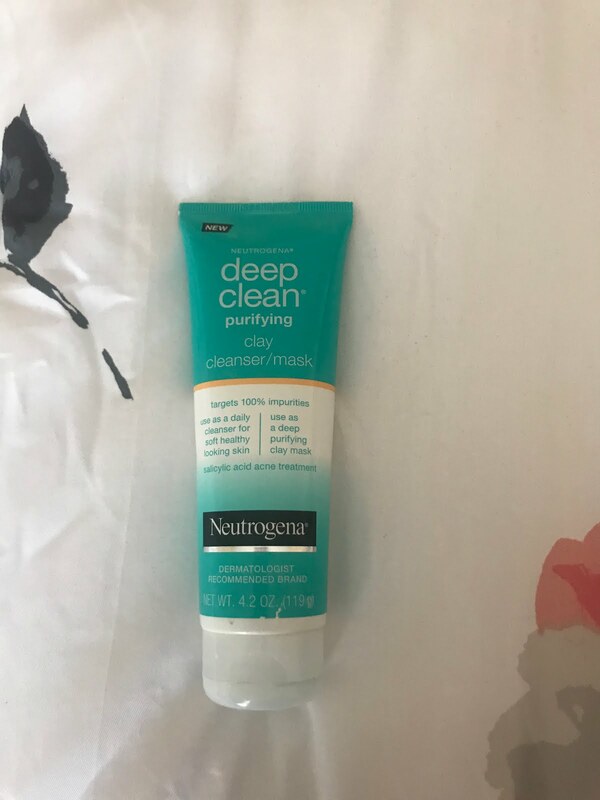 I love Neutrogena and I have never been disappointed by any of their beauty products. Yes me too! I love the brand! !